Forever Decorating is featured in the magazine Country Sampler. How cool is that? Love her style. Little Free Monkeys transformed an Ikea dresser into this gorgeous fabric paneled dream. Live From Julie's House shared a tutorial on how she created this DIY pallet headboard. Spoonful of Flavor shared a recipe for chocolate peanut butter banana pie. Yummy! 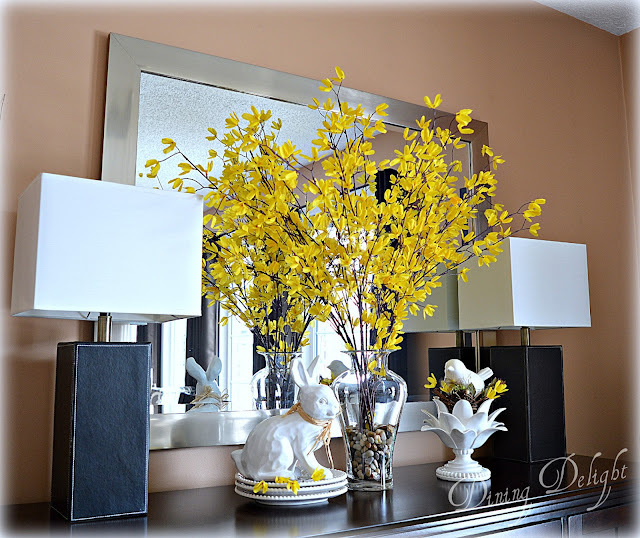 Dining Delight shared her dining room all decked out for spring. 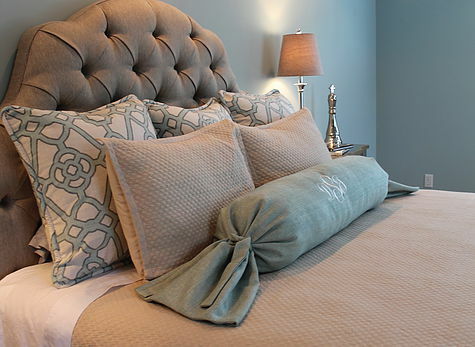 Atta Girl Says turns the plain Ikea Rast Hack into a sophisticated coastal bedside chest. Life on Kaydeross Creek transformed an old frame and turned it into a beautiful tray. Nepa Mom shared a recipe for Easter rolo pretzels. Yummy! Welcome to this week's Winter Blues Wednesday. 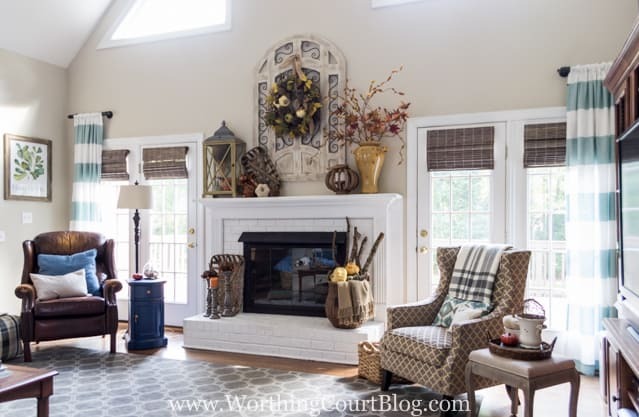 Worthing Court shared details from her most asked about rooms. Flamingo Toes shared a tutorial for this super cute mason jar embroidery hoop. Decorating the Dorchester Way transformed old cane back chairs by painting and reupholstering them. Love them! Mom's Messy Miracles shared a recipe for kid-friendly tuna sushi. 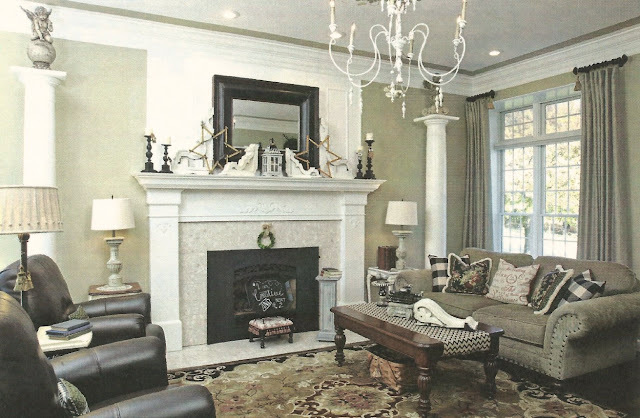 My Kentucky Living showed off beautiful room designs. I especially love this color combo. 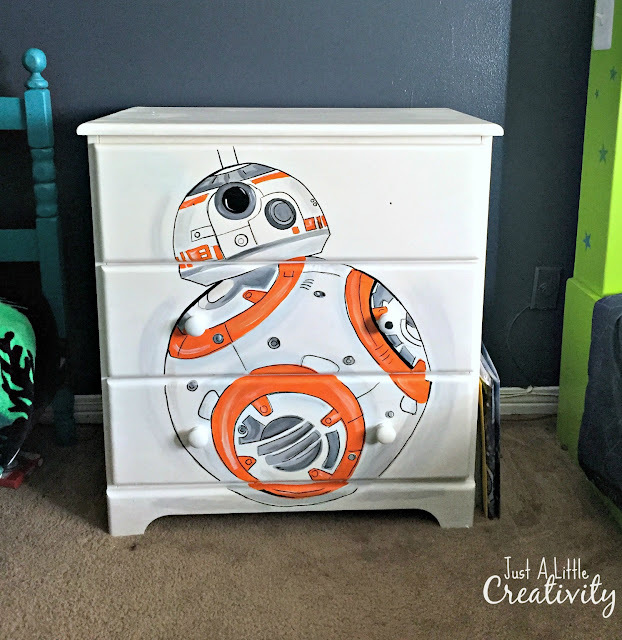 Just a Little Creativity transformed an old dresser into this super cool Star Wars dresser. 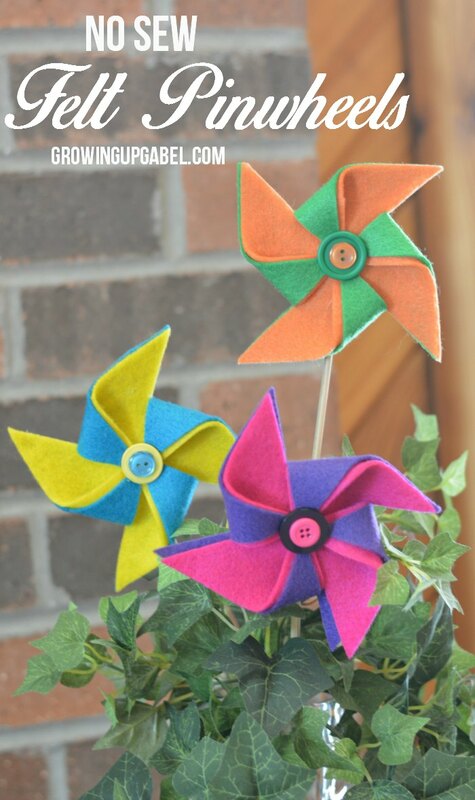 Growing Up Gabel gives a tutorial on how to create these super cute felt pinwheels. 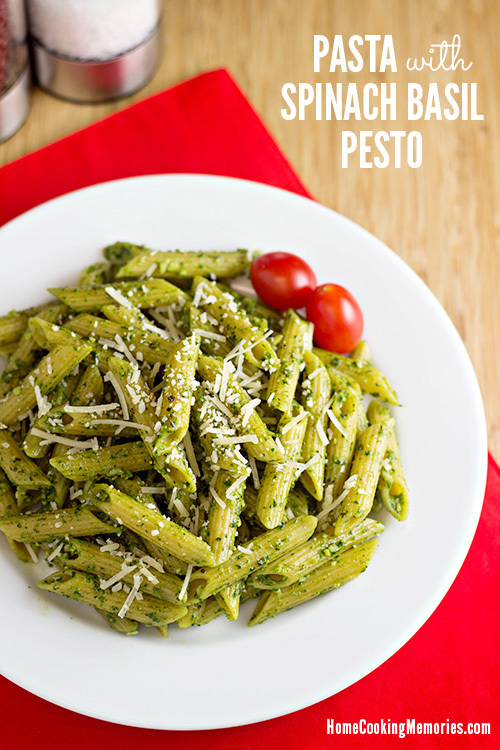 Home Cookies Memories shared a recipe for spinach basil pesto. Our Home Away From Home shared her super awesome craft room! 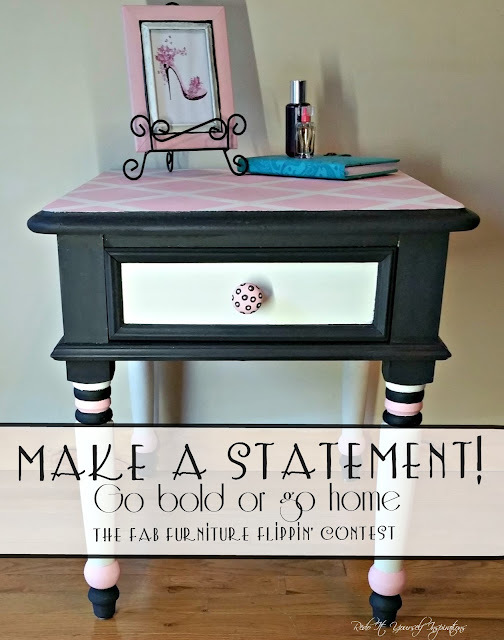 Redo It Yourself Inspirations transformed a broken old nightstand and turned it into this super glam nightstand. Hoops by Hand gives a tutorial on how to create this DIY pearl ring. 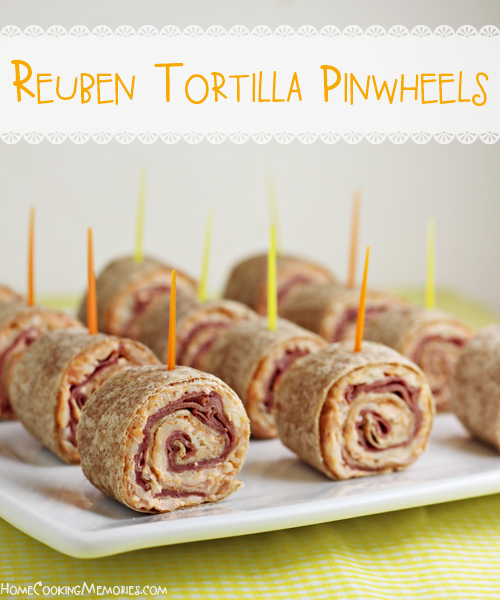 Home Cooking Memories shared a recipe for rueben tortilla pinwheels. Yummy!